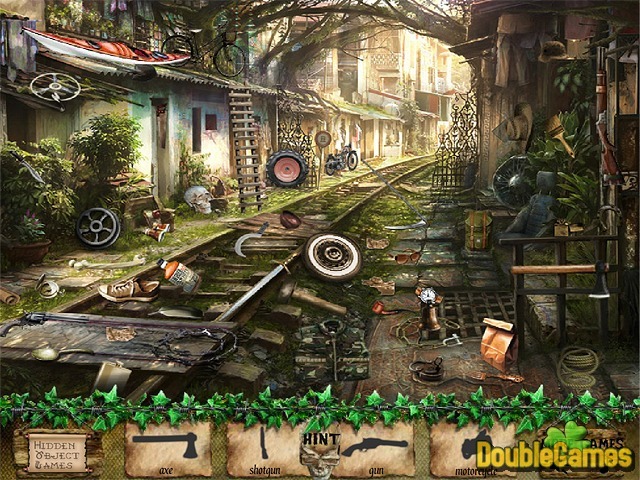 Explore the abandoned city in the new absorbing online Hidden object game Inside the Cursed City. The city was alive and beautiful fifteen years ago and now it is known as the cursed city. Help the girls who lived in this city to find the way to her old house in order she would realize what had happened in her childhood. For getting the map you must find every object shrouded in the cursed city. All the hidden object scenes are really challenging with numerous items scattered but along with the list of objects you have their silhouettes. 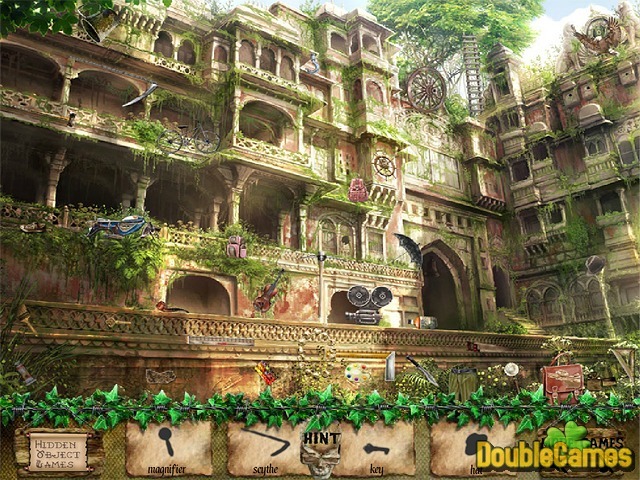 Embark on playing the online engaging Hidden object game Inside the Cursed City right now and absolutely for free. 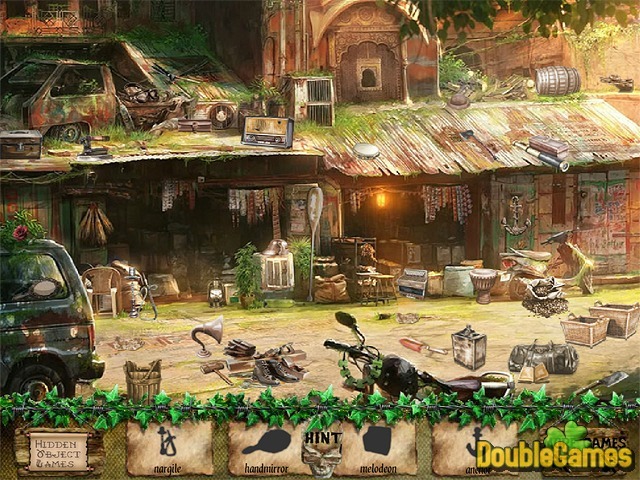 Title - Inside the Cursed City Online Game Description - Pay attention to Inside the Cursed City, a Hidden Object game generated by hidden4fun.com. Embark on the absorbing quest of objects in the empty cursed city.